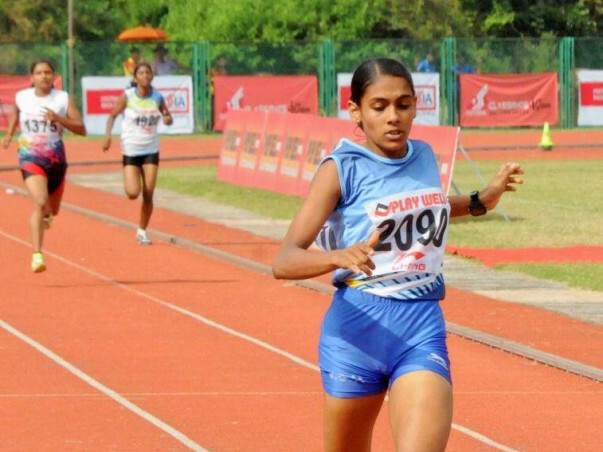 Jisna is one of the most talented athletes from the Usha School of Athletics. 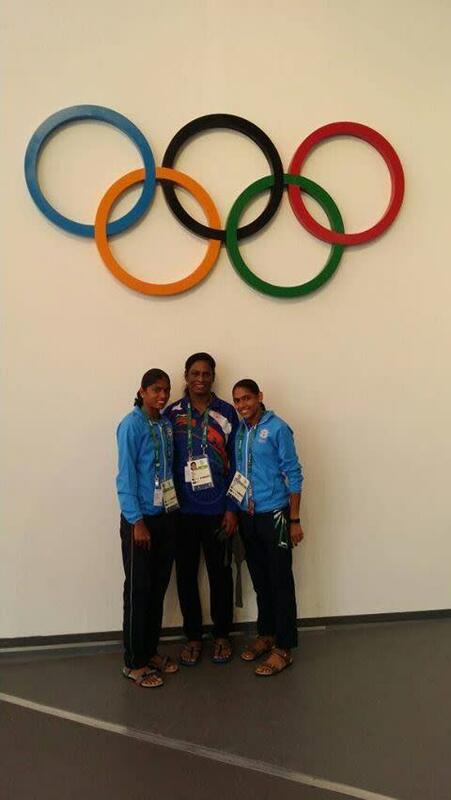 She was also a part of the Indian contingent at the Rio Olympics 2016. She is regarded as the next big running athlete in India and is currently preparing for Tokyo 2020 Olympics in full swing. To ensure she constantly improves her performance in the sport she needs to compete in other running events, which requires managing travel and other expenses. She requires your support in helping her raise funds for the same. 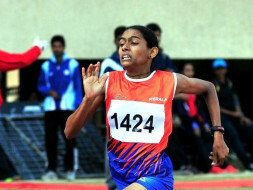 Jisna was first picked from a selection trial conducted by the Usha School of Athletics in 2011 has shown a lot of potential. Gold in National Youth Athletics Championships with a timing of 56.50 seconds. Champion in 100m, 200m and 400m races in Junior category. Clocked her personal best of 53.14s at the Commonwealth Youth Games in Samoa. 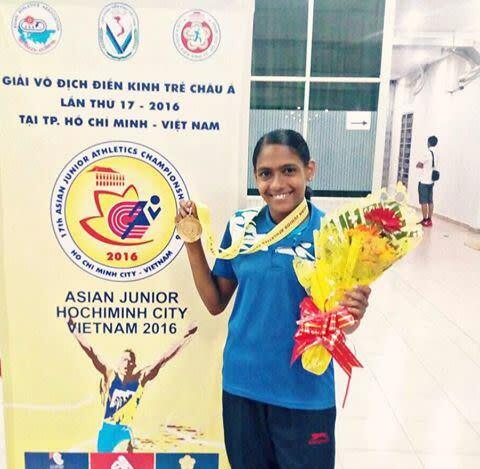 It gives us immense pleasure in informing you all that Jisna has won a gold medal in Asian Junior Athletics Championship 2018 in Gifu, Japan. 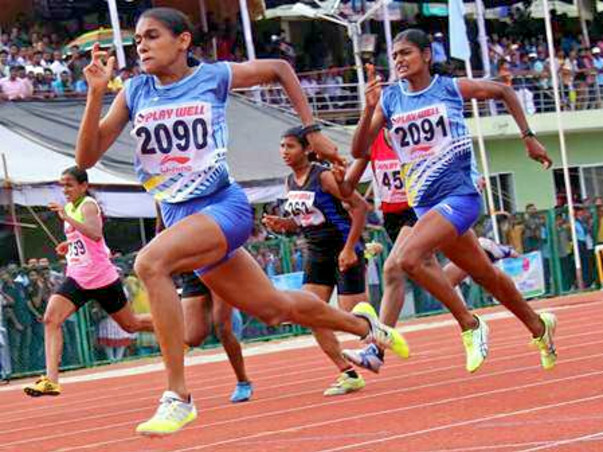 She clocked 53.26 seconds in the women's 400 metre final. Thank you so much for your contributions. 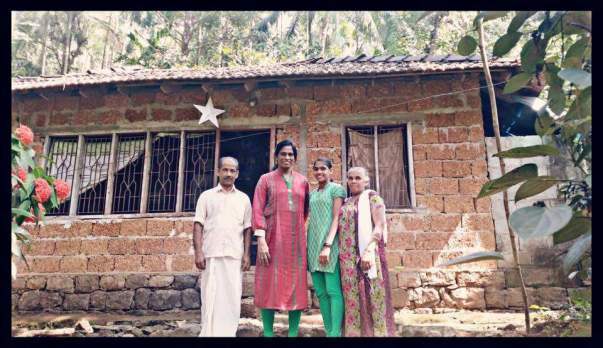 All the funds raised are going to support Jisna's training. We are overjoyed by seeing the support shown to this campaign. Good luck, Jisna !! Make India proud. We will cheer for you, pray for you, celebrate with you, will be there for you, always.